Another delicious keto-friendly recipe that is included for my clients are part of my Breakthrough Weight Loss Program. In a large bowl, combine all ingredients except chicken. Mix well to produce marinade. Place the chicken in the bowl, coat thoroughly and marinate for 1-2 hours. 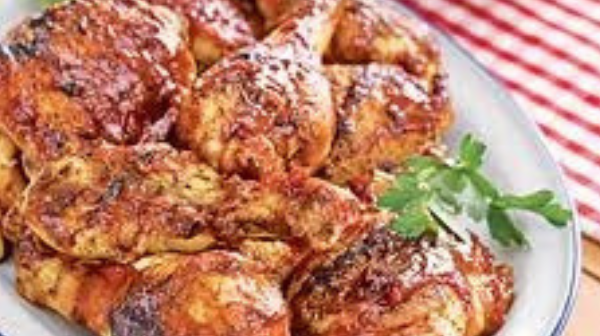 For grilling: Fire up the barbecue and grill the chicken on medium heat, turning constantly while basting with marinade until the breasts are cooked.